Humans have once again expressed their resolution that Grey Wolves may have no chance to truly thrive here in the American Southwest. On November 28, the US Wildlife Agency issues its report on the Grey Wolf, Ironically called ” The Mexican Wolf Recovery Plan. The report was, as its name suggests, a plan to bring back the Mexican Wolf from extinction. 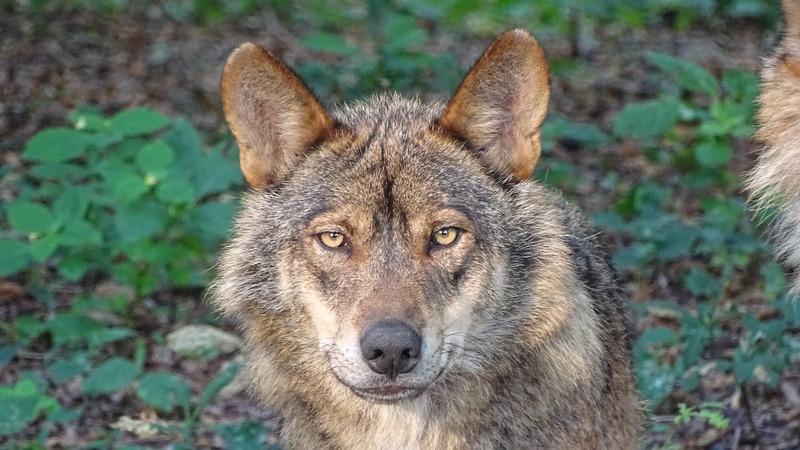 Currently, there exist around 100 in the Wild and the general scientific view was to save the species, the wolf had to have access to vital habitat and create greater genetic diversity. The plan so far has been based on the original 1982 plan that established the protocol to raise the Mexican Wolf population. In 1998, seven wolves were released into the wild and with the addition of 14 additionally released wolves, the current population is around 120. A tremendous success considering that they were zero in 1998 but not enough to guarantee the survival of the species. The plan was to address the challenges that continue to face the wolf, one of which is ” Human-caused mortality.” A long way of saying “human assassination” of the wolf. The Trump administration refused to listen to the tens of thousands of people who asked them to fix their awful draft plan before finalizing it. Among the people who weighed in asking for stronger protections for the wolves were concerned citizens, business owners, and scientists. ← Are 18 Wheeler’s Getting Greener?